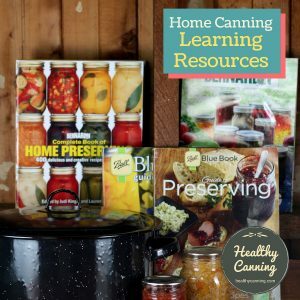 Some home canning recipes for tomato-based products have started calling for the tomatoes to be roasted as part of the prep. 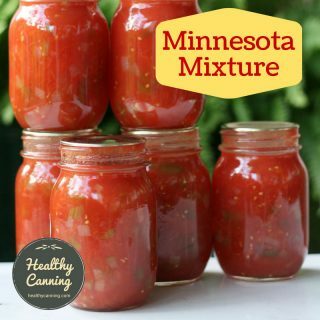 The process works best with large, paste-type tomatoes such as Roma, San Marzano, and Amish Paste, etc, but it can also be done with other tomatoes. 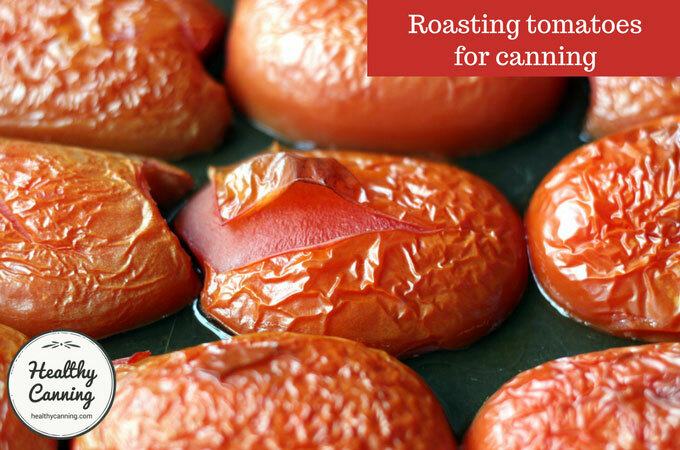 The roasting both concentrates the juices and caramelizes the sugars in the tomatoes, providing amazing flavour. The resulting sauce will also be a darker sauce, more wine-coloured than a bright red. It also causes the skins to separate themselves from the tomato flesh of their own accord, making them far easier to peel than the boiling-water blanch method does. 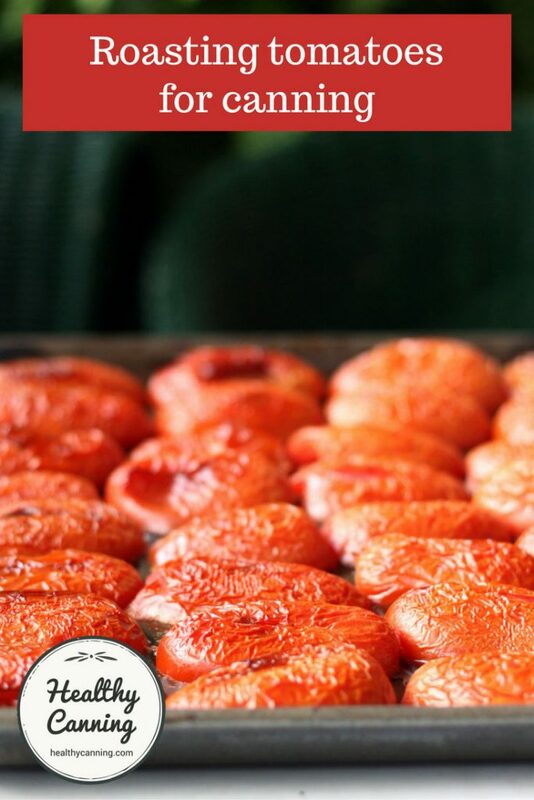 There’s also a reasonable chance that roasting the tomatoes is one of the more or most energy efficient way of reducing tomatoes for sauce because modern ovens are very well insulated. As a result, the heating element isn’t actually running all the time, only cycling on and off as needed to maintain the temperature you told it to. There is no need to spray or oil the baking trays. In fact, don’t. 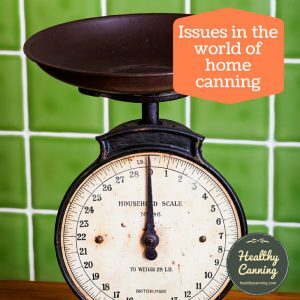 Oil should never be added to home canning recipes unless a tested recipe specifies its addition, as oil can impact heat penetration during the canning process. 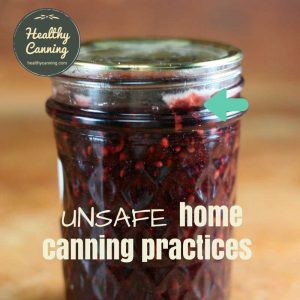 To be clear: we are not advocating the use of roasted tomatoes in just any home canning recipe. 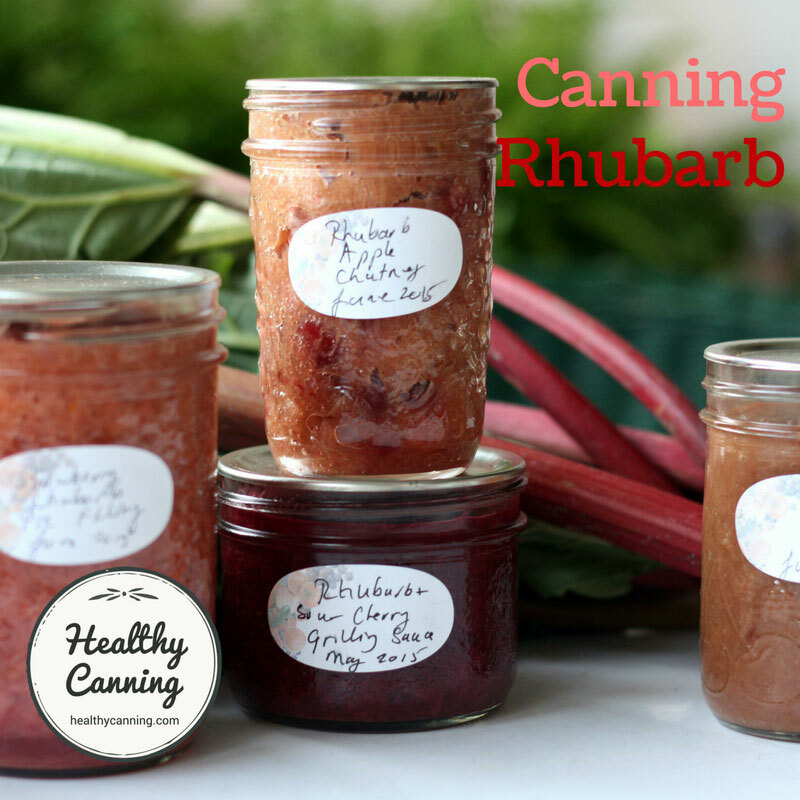 We can only advise to follow the tomato prep instructions for the tested recipe you are using. 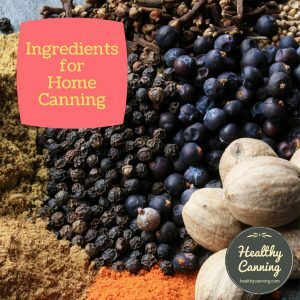 This is background information for those tested home canning recipes that do call for roasted tomatoes. 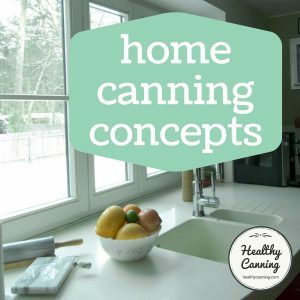 Can you use the oven roasting technique for peeling instead of blanching? Using a paring knife or other tool of your choice, cut out the cores of the tomatoes, then slice them in half vertically. Place cut-side down on ungreased, rimmed baking sheet. Roast for 45 to 50 minutes at 225 C (450 F). When cool, leaving the tomatoes lying flat, proceed to simply pinch the skins off them by pinching towards the centre. 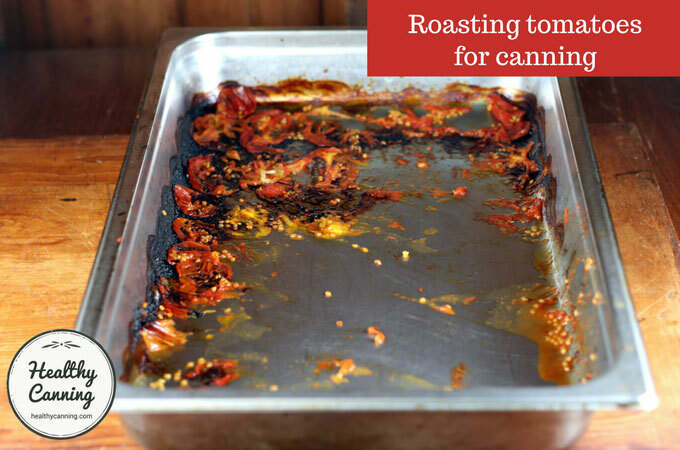 If skin isn't coming off the tomatoes effortlessly, they needed to be roasted longer. 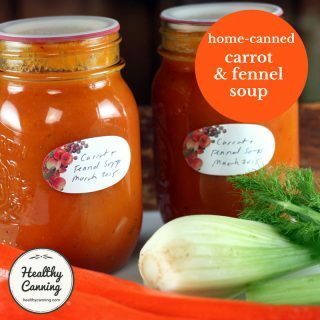 Discard any liquid left on the tray (or refrigerate in a tub for use with crushed tomatoes, juice, etc.) You don't want that in the sauce, it will make it watery. Here is a list of tested recipes drawing upon oven-roasted tomatoes. Be careful about placing a tray on a rack very close to the oven element below, or you will get some burning. Other than that precaution, you won’t need to (and shouldn’t) grease or spray the pans. After repeated rounds, you will get some juices burning to black on your baking trays, particular on the sides and in the corners. When the time comes for clean-up, you can get rid of this black burnt stuff easily by simply pouring boiling hot water from the kettle into the pan, and letting it soak 20 to 30 minutes. It will dissolve off with no effort required from you. Make sure you use baking sheets with rims at least 2 cm (1/2 inch) high or higher, as a lot of juice will free up and you don’t want that running off into the oven. 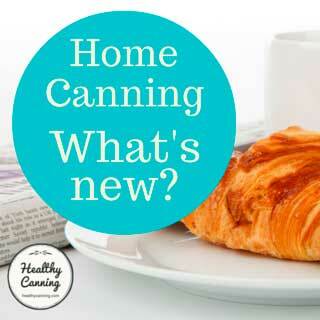 We have taken now to lining the baking sheets with tin foil, for easier cleanup. Don’t make mistake of tipping hot tomatoes off the baking tray all into one bowl; you will have a heck of a time afterward trying to fish the skins out of that gloopy mess. 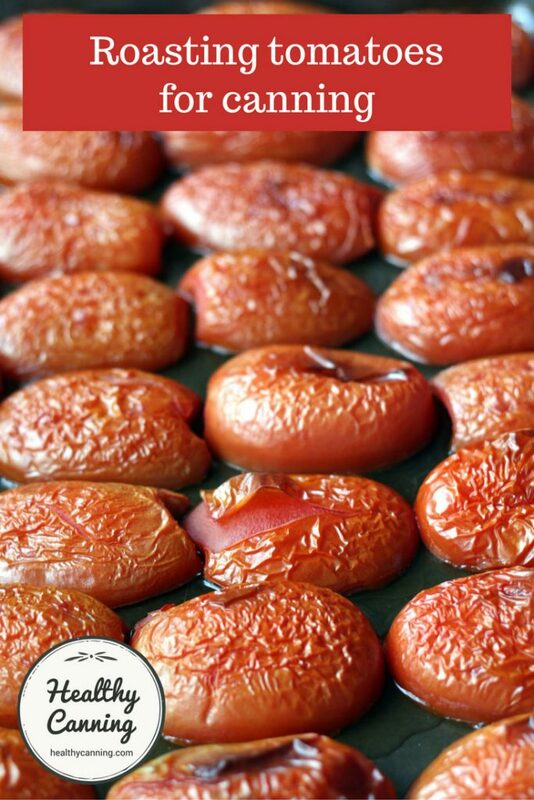 Instead, leave tomatoes on the baking sheet to cool. However, if you only have a few suitable baking sheets (as is the case for most of us, probably), and need to free up a baking sheet for the next roasting round, use a spatula / flipper to lift the tomatoes off and lay them out on a platter or plates in single layers. Discard skins, or, dry for pulverizing into a tomato powder for garnishes, etc. 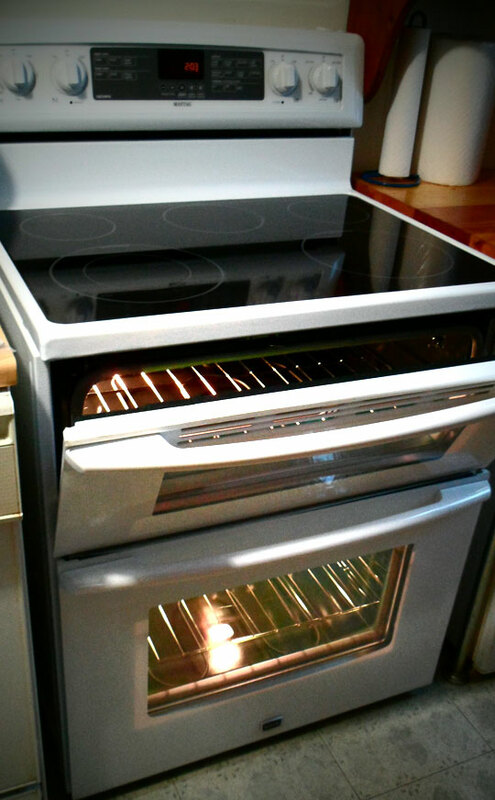 Anyone with a dual oven will be very happy to have one. 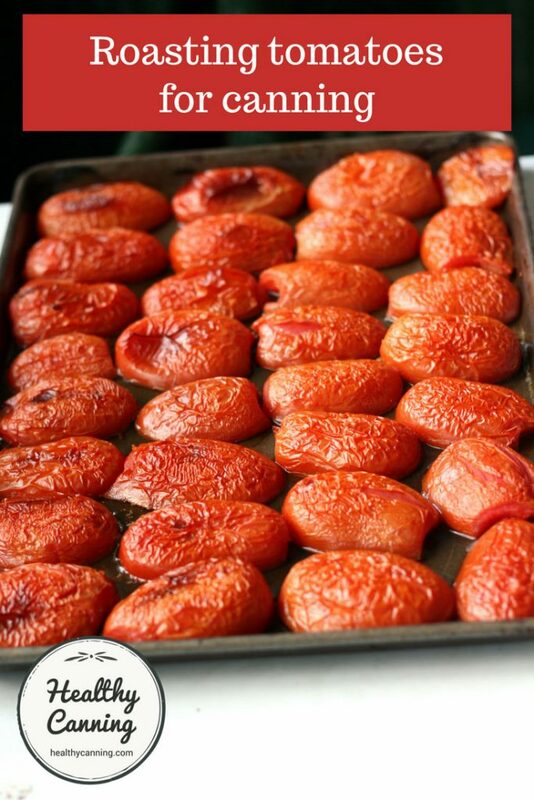 People with dual ovens will be thanking their lucky stars when they are roasting lots of tomatoes at once. To be clear, we want to address this point. 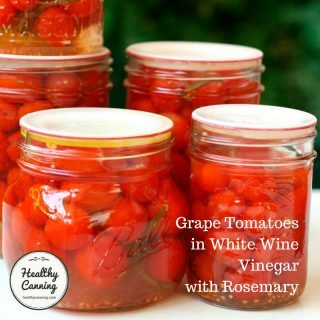 We have seen no discussion from reputable sources on the matter of doing oven roasting instead of water blanching as part of tomato prep. For instance, in prepping tomatoes for the USDA spaghetti sauce recipes, etc. So we have no advice to pass on in this matter. You would need to ask the source responsible for the recipe you are looking at. One issue might be less liquid than what they tested for in the recipes. 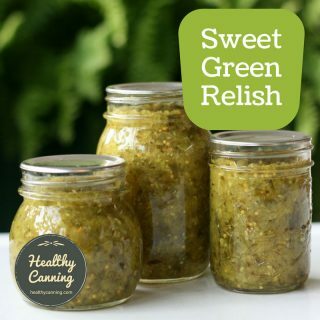 We feel, however, that the list above of tested recipes from reputable sources that do call for oven roasted tomatoes should be enough to keep you busy in the meanwhile. Notice how the skins will crinkle and lift themselves up. A simple pinch is usually enough to get the entire skin off with one gesture. uh…….where is the rest of the recipe? after roasting and peeling then what? Can you line the cookie sheets with foil ? I don’t see why not but I thought I would ask. I haven’t seen any advice for or against doing that. 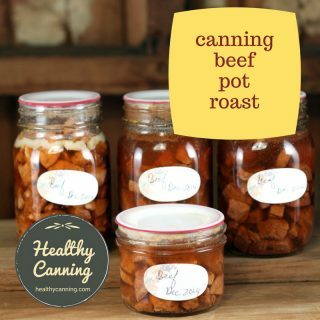 I have been assuming that at that stage, that’s a cooking step still, rather than having entered canning territory just yet — so I myself do line the sheets with tin foil for much easier cleanup. 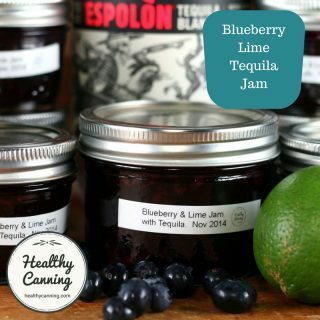 If the tested recipe calls for added acid (in the form of lemon juice or citric acid or vinegar), don’t skip that, and don’t cut back. That would be there to neutralize potential botulism spores. 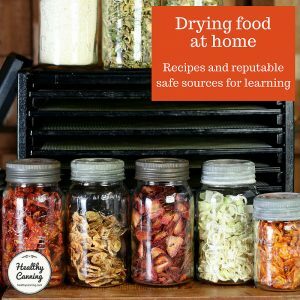 In all cases, to be shelf stable, the filled jars *must* be heat processed.